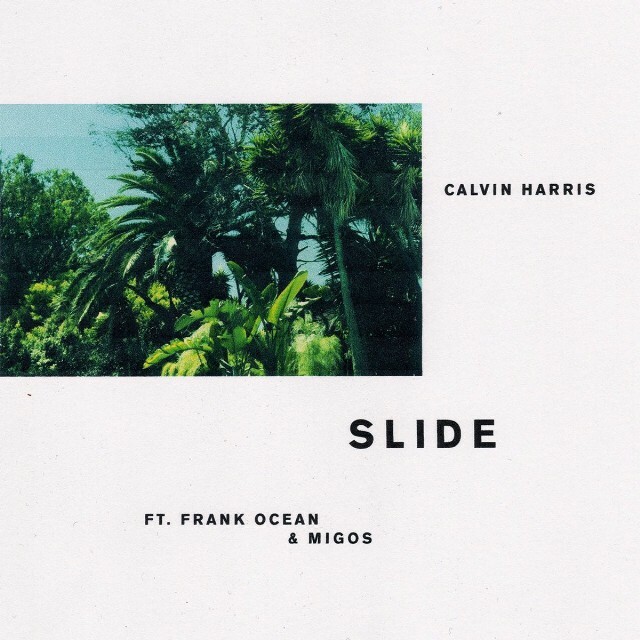 Calvin Harris‘ latest collaboration sees him team up with Frank Ocean and Migos for “Slide”. 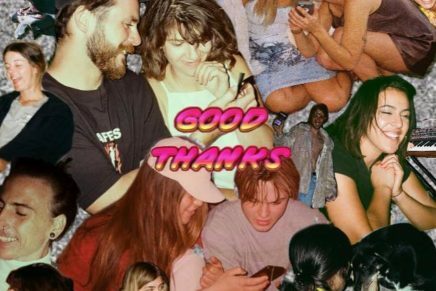 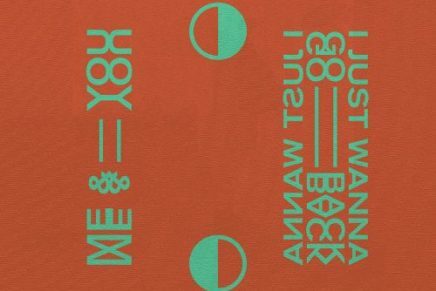 Having teased fans with news of the star-studded collab for just over a month, the song lives up to it’s hype, with all the ingredients of a mainstream hit. 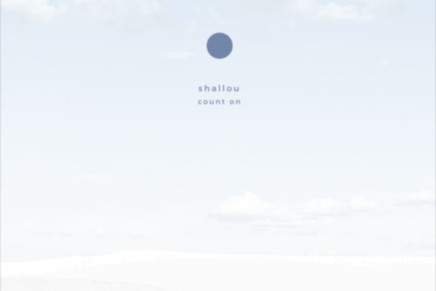 Listen below.